Lightning McQueen loves to race! 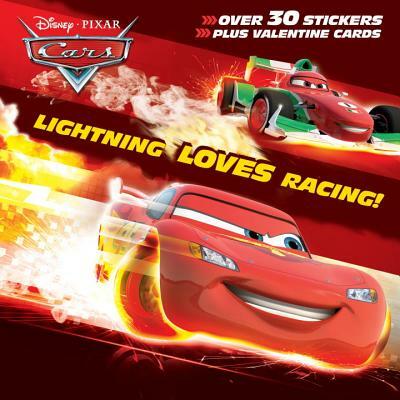 Boys ages 3 to 7 will love this full-color friendship-themed storybook that features Lightning McQueen and all of his friends from Disney/Pixar's Cars! It also comes with stickers and punch-out cards that are just perfect for Valentine's Day!